Jemaine Clement and Taika Waititi have formed a film production company and are producing a low-budget comedy about a group of vampires living in Wellington. 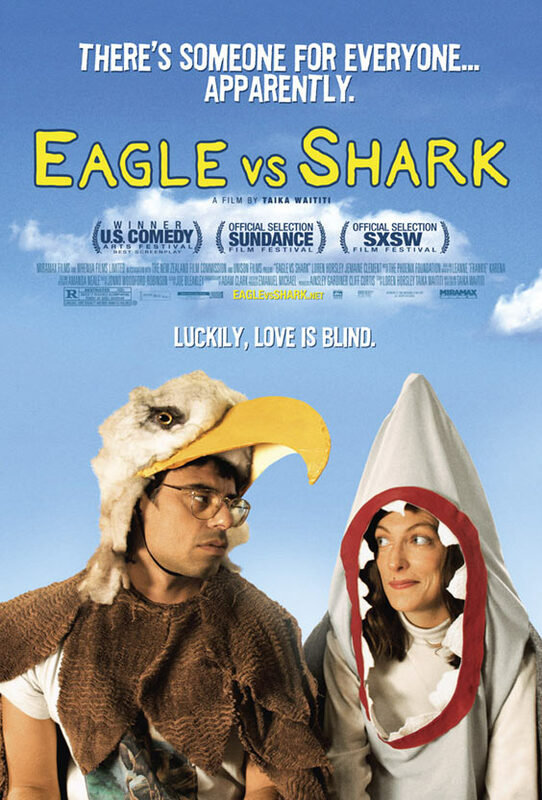 The long-time friends, who worked together on cult hit Eagle V Shark, have just wrapped shooting and are now in the editing process. 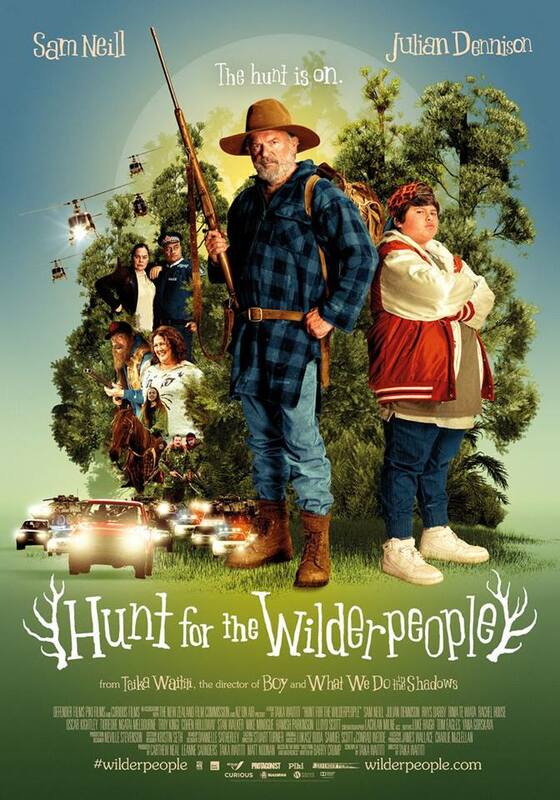 “It’s very funny, but it’s really a film for New Zealanders. Kiwis will get the humour. It is probably more relevant to New Zealanders,” Waititi told The Diary. He said the feature film, using the working title Shadows, was based on a short film the pair directed six years ago called What We Do in the Shadows. It’s the first time the comedians have directed a feature film together – and both star in it, too. They filmed the comedy in their hometown, Wellington. Clement and Waititi set up Shadow Pictures in July. Both have equal shareholding.